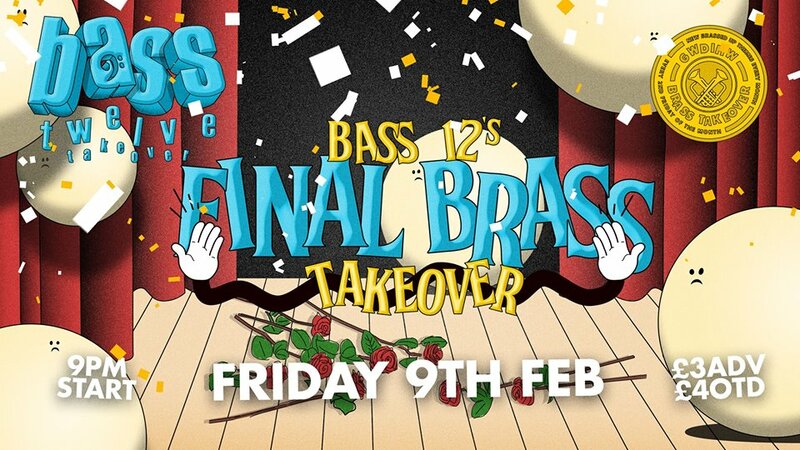 We wave a fond farewell on regular takeover duties to Bass 12 - get down for the Best of Bass 12's Riot-Jazz takeover magic after 2 years of sweaty, funkifying brass brilliance! With a packed schedule, the riot-jazz gang will be moving on from regular takeover duties (though we surely will see them on a packed Gwdihw stage sometime soon!). 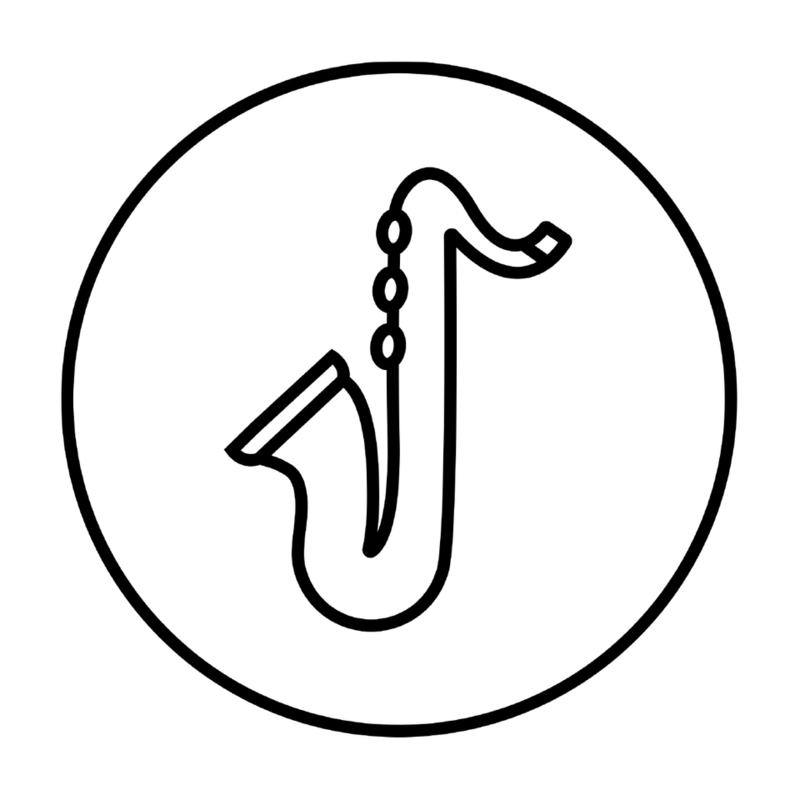 Continually bringing playful riot-jazz magic to bear on a kaleidoscopic mix of offbeat themes, Bass 12 have been at the forefront of making Gwdihw Brass Takeover such a playful night of brassed up brilliance. Get down for one last Brass Takeover over chance as they go through 2 sets of Bass 12 classics.